Just like any other purchase of large size, shopping for a vehicle is a time-consuming, nerve-racking and effort-requiring process. New or used Auto dealerships try to make it smoother by offering various services, ranging from free test drive to loan pre-approval. All of it is done in order to make your – customer’s – car buying experience outstanding. Here in Philadelphia, at PA Auto Sales aside from those standard services mentioned earlier, we offer Kelley Blue Book® (KBB) partnered used car valuation. It has several advantages. It is normal to want to have the best value in a used car for the price you are paying. In such cases, online review or valuation systems come handy. 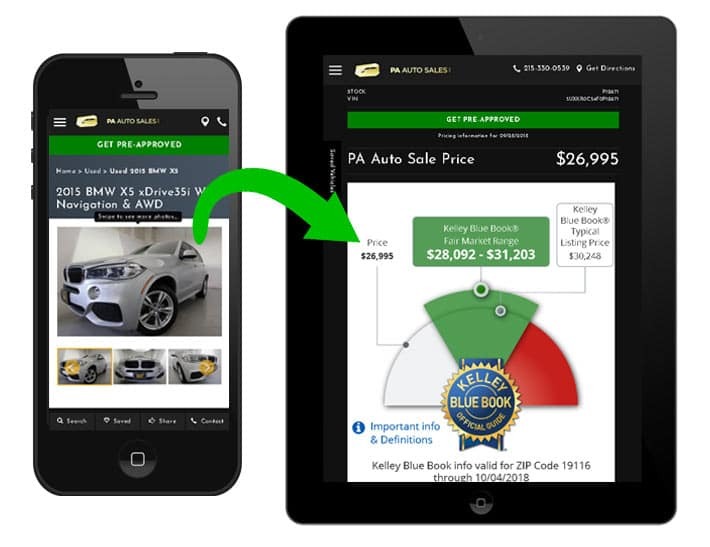 One such valuation platform is Kelley Blue Book®. It has a long history and well-established reputation in the used car industry. KBB is the company in the auto industry who brought the tradition of pricing cars based on their mileage when every other feature is similar. PA Auto Sales is proud to offer used cars of any type – trucks, sedans, coupes or vans – that carry comprehensive valuation by Kelley Blue Book® Fair Market Range Price Advisor. When you shop for used cars for sale in Philly, you see that there are numerous pre-owned vehicle dealerships. However, not many of them ask a price that corresponds to the value of the car. One can be puzzled how to overcome such a dilemma. At PA Auto Sales, you can rest assured that vehicle you are checking, test-driving or about to purchase is valued according to the fair market range specified by KBB or less. We want to make sure that you are satisfied with anything related to the prospective preowned vehicle you are about to purchase from us. Besides other virtues pre-owned auto can deliver price it is offered at is a major factor. 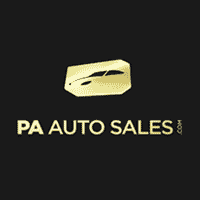 PA Auto Salesteam highly values price transparency and fair deal on every transaction. In order to demonstrate our commitment to your satisfaction, we provide comparative options regarding your choice. Usually, the majority of used car dealerships in Philadelphia try to distract you from checking out other options. In comparison, you will have complete transparency with us – no hidden fees, no post-transaction surprises. Compare us to Kelley Blue Book® – Our prices are lower at PA Auto Sales! Without a focus on providing outstanding customer service, we would not be able to be Philadelphia’s top KBB price value auto dealer. Every step of the way, our associates will assist you in a friendly and courteous manner. 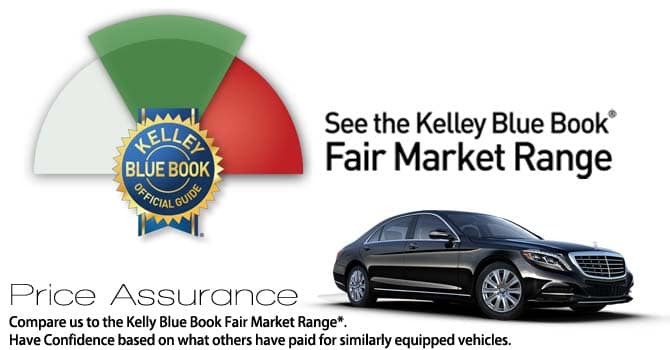 Any questions regarding a price or specifications of the vehicle and even how it stands in Kelley Blue Book® valuation scale will be thoroughly answered. At PA Auto Sales we work to make sure that you drive off the lot with the feeling of victory – like if you just won the bargaining contest. Taking into account the aforementioned advantages it is a wise decision to rely on experienced Philadelphia based used car auto dealer for your next purchase. KBB market-based pricing we offer assures you never overpay for the quality vehicles you purchase. With that all in mind you can see price valuation on the vehicle we offer, how aggressively we price to the market and transparency of pricing of the cars we offer.